The Kareri Lake in Winter !!! Kareri Lake is one of the most gorgeous and adventurous treks in Himachal Pradesh and Winter is for the experienced trekker. Kareri lake receives on an average one to two meters of snow in winters. 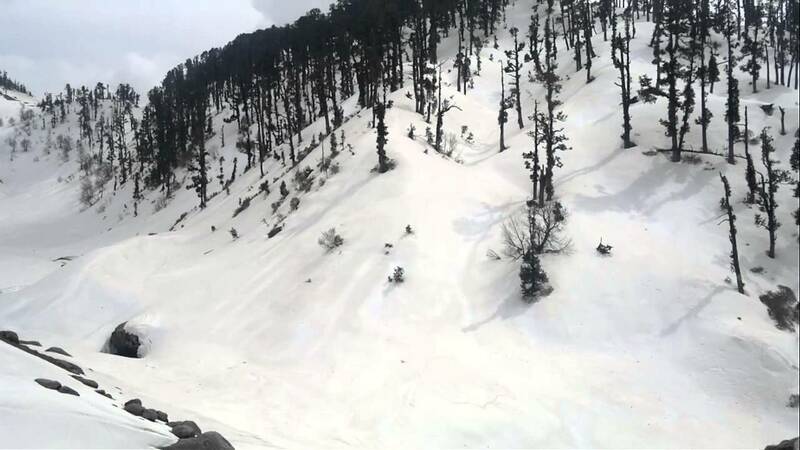 So if you are looking for a trekking from Kareri lake to Bhagga you will enjoy the amazing view of the snow-capped mountains and the Snow melting from the Dhauladhar range and a beautiful, picturesque lake ok Kareri.